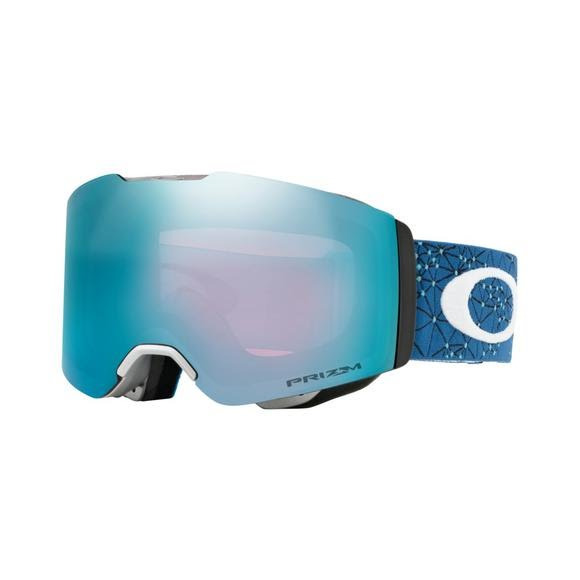 The Oakley Fall Line Prizm® Snow Goggle features a cylindrical rimless style with a complete lens seal in a compact mid-sized fit. Designed with Oakley&apos;s Ridgelock Technology, changing lenses is quick and easy while still allowing for a complete lens seal to prevent harsh conditions from penetrating into your goggle. Measurements Height: 3.75", Width: 6.85"